Most people who are familiar with cannabis recognize 4/20, either via its definitive history or the myths surrounding it. The number “420” has roots in cannabis more than 30 years deep, but a more recent cannabis holiday is taking the cannabis community by storm: 7/10, also known as Oil Day or, more affectionately, Dab Day. Unlike the 4/20 holiday and celebrations, the 7/10 holiday is a recent phenomenon with debatably vague origins. 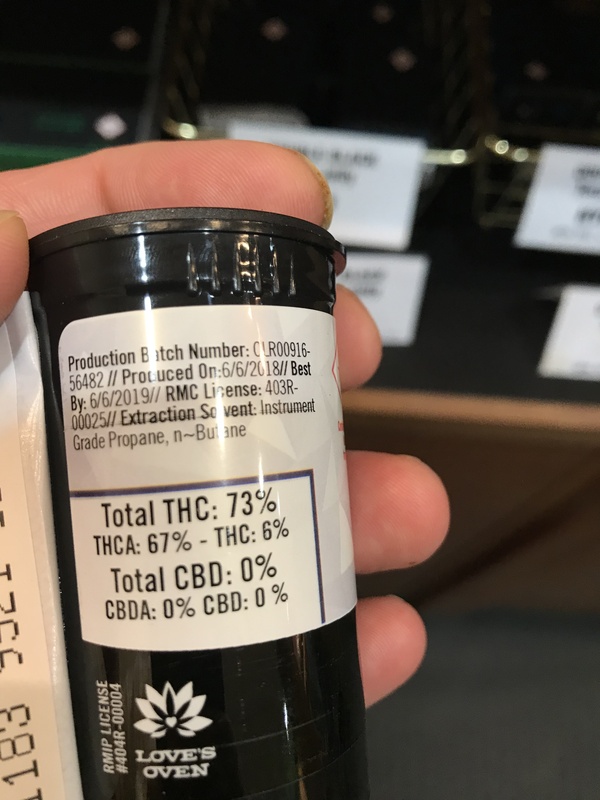 710 celebrations were first noted in 2012 (but may have occurred earlier than that), with the 7/10 Cup celebrating the various types of cannabis extracts and oils. When Colorado and Washington legalized cannabis, this helped normalize the use of cannabis extracts and increased the availability of oils and dabs on the cannabis market. Before states began to legalize, it was dangerous and risky to create cannabis oils because the highly combustible process had no quality assurance or safety regulations in place. 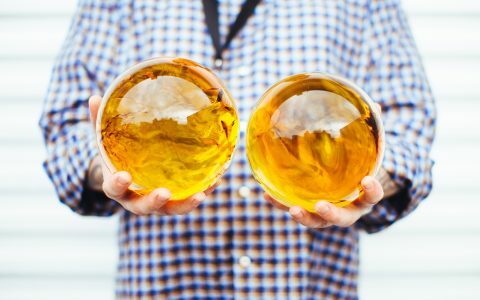 Since Colorado’s legalization, the state has already passed laws against the practice of using hazardous and/or flammable solvents such as butane when making concentrates, thus improving the quality of oils being produced and increasing the safety for consumers who prefer cannabis wax, dabs, oils, and extracts. Dabbing is a fairly new form of cannabis consumption, but its popularity suggests that the practice is not going anywhere. 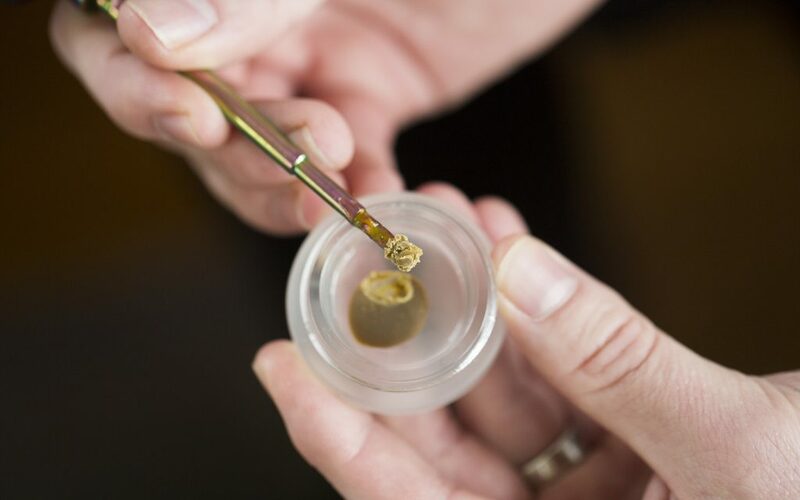 Using a tiny dollop of cannabis extract flash vaporized on a ultra-hot surface maximizes the amount of cannabis used and provides a stronger, quicker high, which can be beneficial to medical marijuana patients who need rapid relief. Still, many people are uncomfortable about dabbing, as they view the use of a blowtorch and the application of intense heat in a negative light and are intimidated by the process. 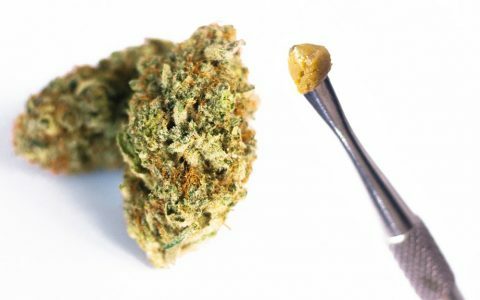 However, many medical marijuana patients rely on this alternative method of ingestion, and thanks to better regulations concentrates are becoming safer to manufacture. Hopefully with time and informative resources, we can shift public opinion about the often misunderstood world of cannabis concentrates. For those who enjoy concentrates, happy Oil Day! We hope you enjoy your dabs! For those who don’t partake, that’s okay! Happy Dab Day to you, anyway! Whatever you end up doing, we hope you have a safe and fun 710. Correction: This article originally stated that 7/10 celebrations began in 2013. This has been changed to reflect that celebrations began in 2012. The origins aren’t debatable, The Leaf Online broke that story back in 2015, when they ran an article interviewing the OG’s behind 710. Since then, no one has come forward to debate that origin story, unlike the Waldos and the Bebes, where there is a clear rivalry over who created 420. Otherwise, a very solid piece about 710.
the butane kills my appetite and I can’t eat anything.